FAST FACTS: He made two qualifying attempts with the first one being the fastest. The second one was approx. 15 minutes before the end of the session. Will be his 11th Indy 500. His best qualifying position in the Indy 500 is fourth in 2009 with Newman/Haas/Lanigan Racing and best finish is third with Service Central Chip Ganassi Racing in 2011 after he led six laps. He ran in the top-five in six of his nine previous races here. Detailed Indy 500 information available upon request. 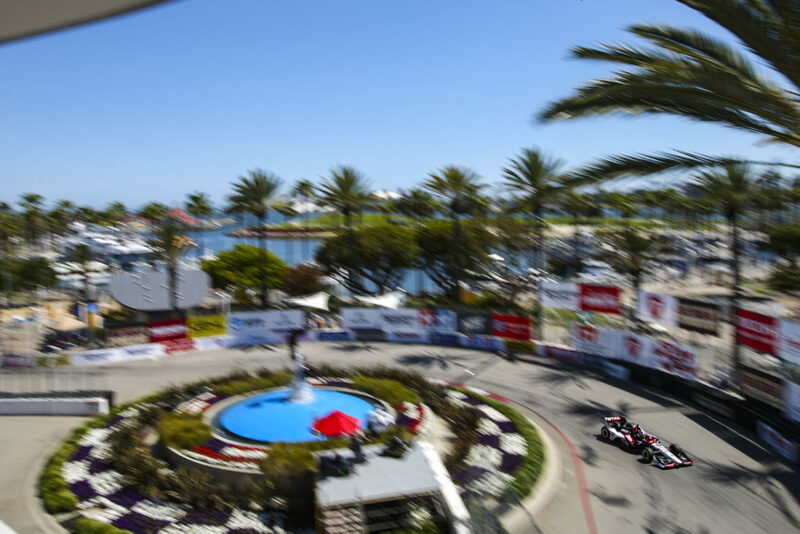 Has SIX IndyCar Series wins (2008 – St. Pete street course; 2015 – Fontana Super Speedway, Mid-Ohio road course; 2016 – Texas Super Speedway; 2017 Detroit Race 1, Detroit Race 2) and THREE poles (2009 – St. Pete street course, Kansas oval; 2017 – Detroit Race 1 street) and his highest series season-ending standing is fourth place in 2015… He dropped from being tied for third in the standings to sixth with 142 points, only 10 out of third place. 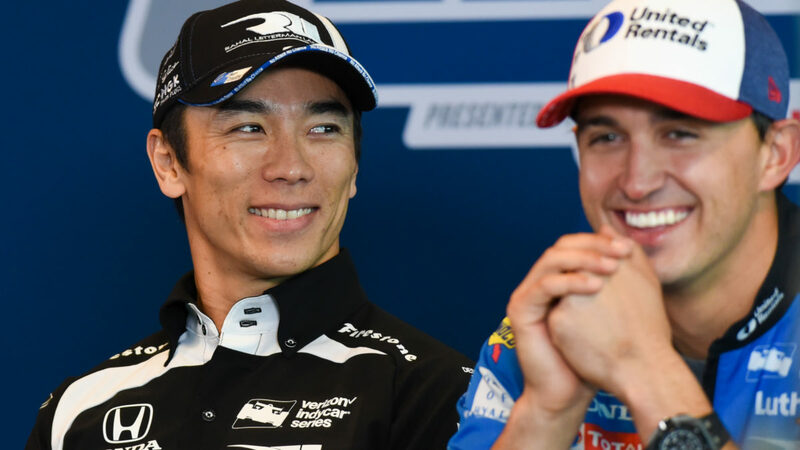 TAKUMA SATO, No. 30 Mi-Jack / Panasonic Dallara/Honda/Firestone: “First of all, I’m glad that Oriol made it after a great save. It was a tough day for all of us. Obviously we are not satisfied at all with where we are. I particularly couldn’t enjoy the lap which was disappointing. (On the problem with his third lap:) I had a little moment, so I had to really lift. It’s tough. The track conditions were not necessarily good, but we are lacking speed, for sure. I ended up lifting off the throttle because I simply couldn’t make the corner. We have a lot of work to be done. We gathered a lot of data over three cars and it’s going to be a long night. Our engineers are working so hard. Hopefully we can put up good lap times tomorrow. FAST FACTS: Reigning winner of the 2017 Indy 500. The 2018 race will be his ninth Indy 500 and second with RLL. In 2012 with RLL, he was alongside eventual winner Franchitti in Turn 1 on the final lap but his race ended due to contact after he was squeezed down on the apron and lost control of his race car. Prior to his 2017 win with Andretti from his best start of fourth place, his highest finish was 13th in 2013 and 2015 – both with A.J. 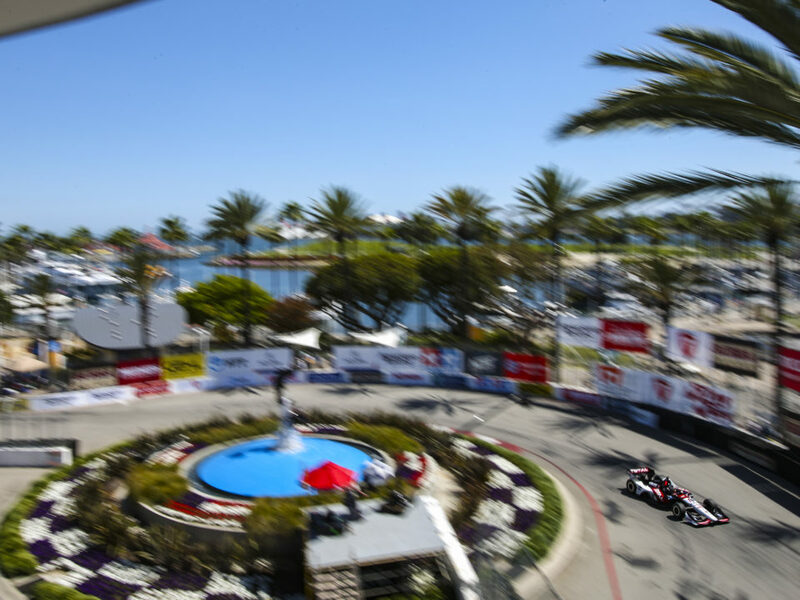 Foyt Racing… Has TWO IndyCar Series wins (2013 – Long Beach street course, 2017 – Indy 500 oval) and SEVEN poles (2011 Iowa oval, Edmonton street; 2013 Houston Race 1 street; 2014 St. Pete street, Detroit Race 2 street; 2017 Detroit Race 2, Pocono oval). He is 13th in series point standings with 90 points. 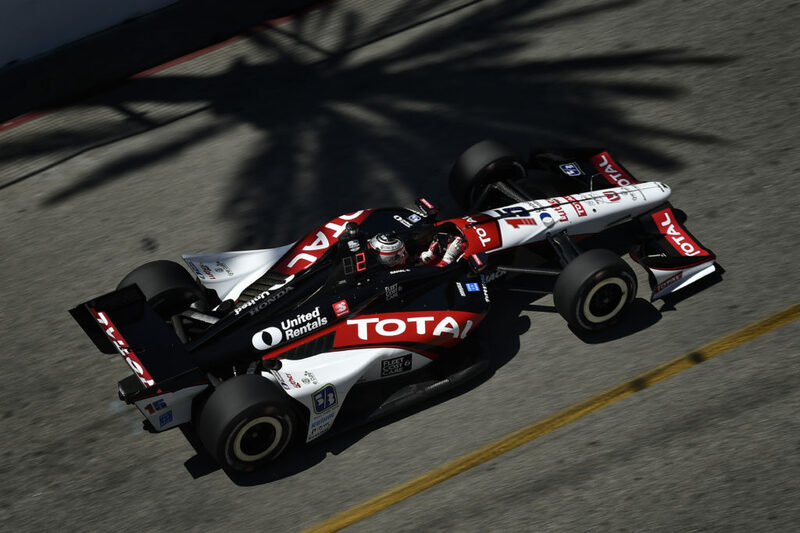 FAST FACTS: He made three qualifying attempts, the first two of which were aborted… The 2018 Indy 500 will be Servia’s 10th in the famed race and fifth with RLL. His best finish overall is fourth in 2012 with Dreyer & Reinbold and best start is third in 2011 with Newman/Haas Racing. In the 2009 Indianapolis 500 with RLL, Servia was in ninth place halfway through the race when a mechanical failure led to his retirement in 26th place. 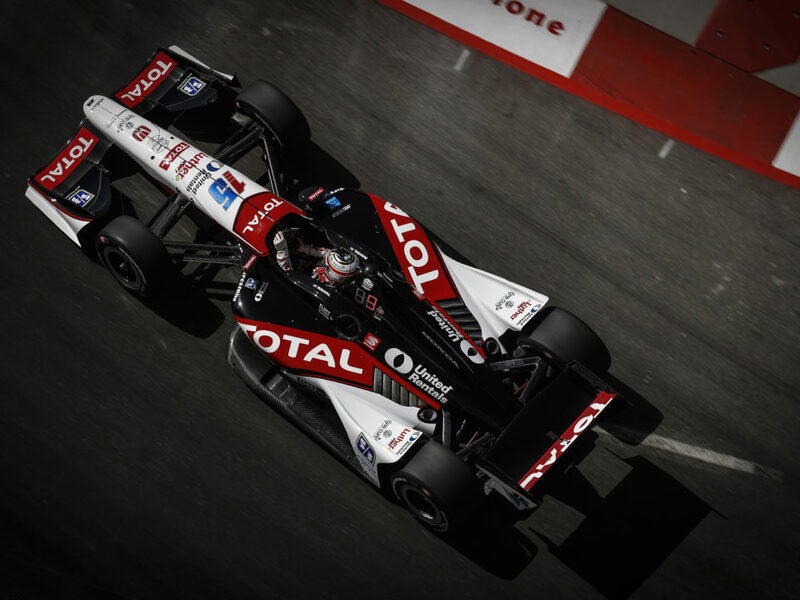 In 2014, he competed for the team in Long Beach, at Barber Motorsports Park and two events at Indianapolis Motor Speedway where he led seven laps in the road course race but finished 12th, qualified 18th for the Indy 500 and finished 11th. 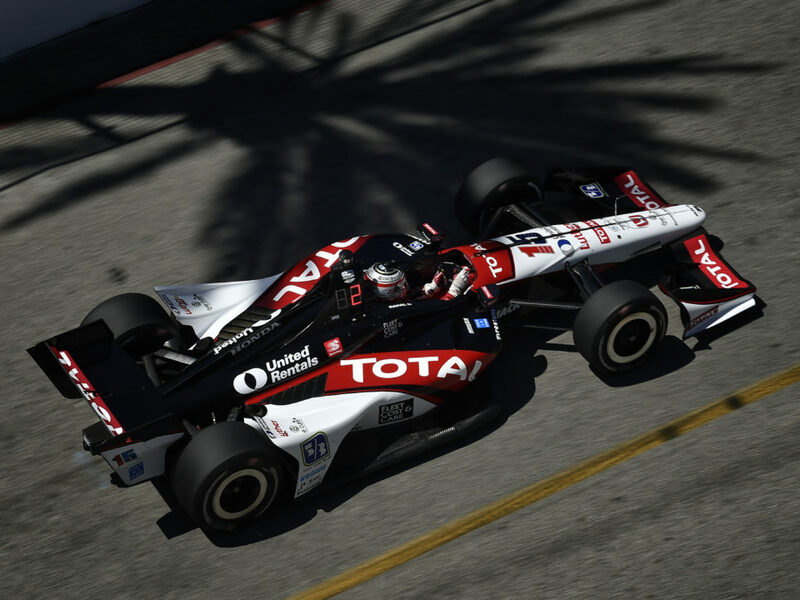 In 2015, Servia retired in 29th place from the Indy 500 with RLL after Ed Carpenter attempted an inside pass while Servia was 15th and took both drivers out of the race after 112 of 200 laps… A native of Pals, Spain, Servia has made 202 starts in CART, Champ Car and the IndyCar Series since his rookie season in 2000. 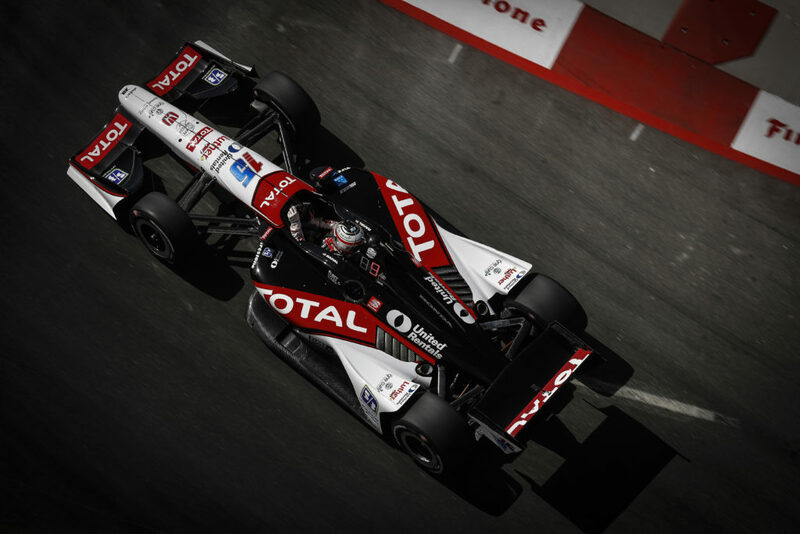 His Indy car highlights include one win (Montreal 2005) and one pole (Surfers Paradise, Australia 2005) as well as a total of 19 top-three, 51 top-five and 101 top-10 finishes. NEXT UP: Final qualifying will take place tomorrow. Practice will take place from 12-2 and qualifying will take place from 12:45-2:45 p.m. ET. ABC will broadcast the action from 4-6 PM ET.